Television actor Anuj Saxena was remanded to three days police custody on Friday in connection with a graft case in which senior bureaucrat B.K. Bansal and his family committed suicide last year. This came after the actor surrendered before a Delhi Court. 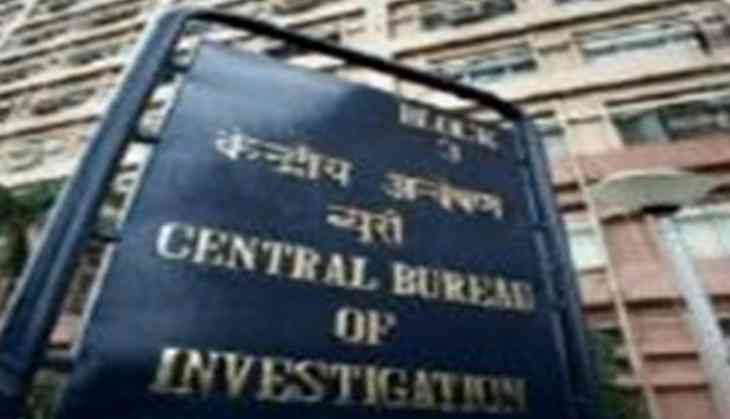 According to the Central Bureau of Investigation (CBI), Saxena had purportedly played a direct role in bribing Bansal. Bansal in his alleged suicide note mentioned that his family was tortured by the CBI. He had named several persons including CBI DIG Sanjeev Gautam, Superintendent of Police Amrita Kaur, Deputy Superintendent of Police Rekha Sangwan, investigating officer Harnam Singh besides an unnamed head constable for making his family's life "hell". Earlier in July, Bansal was apprehended by the CBI on charges of corruption. Hours after he was produced in the court, his wife Satyabala and daughter Neha were found hanging in two separate rooms at their residence in Neelkanth Apartments on 22 July.